The sap is running wild in the maple woods of the North East so this week we’re making cocktails with the sweet and delicious taste of maple syrup. This drink recipe comes from the bar at Char No 4, Brooklyn’s home of American Whiskey with 150 types on hand for your enjoyment. Their twist on the Dark & Stormy is like a south meeting north in a perfect storm in your glass. Combine the bourbon, lime juice and maple syrup in a cocktail shaker filled with ice. Shake 10-12 times. Strain and pour over ice in a rocks glass. 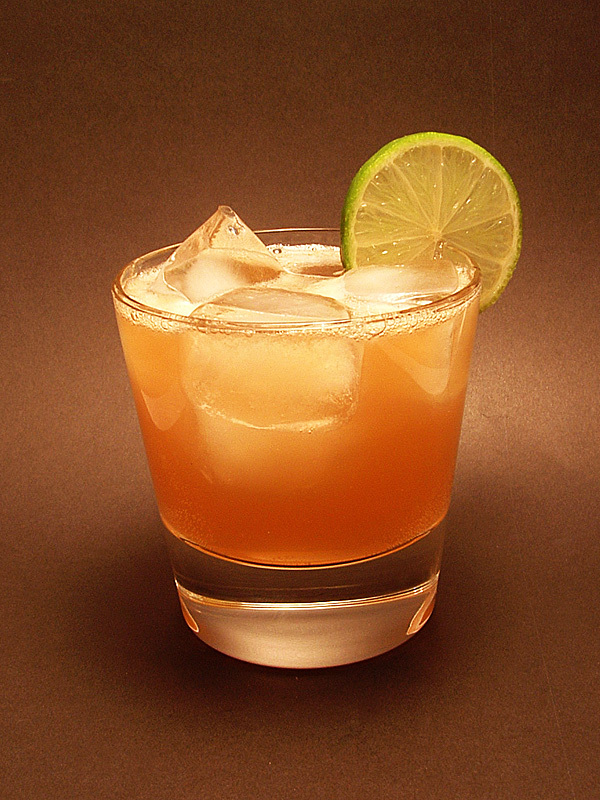 Add a splash of ginger beer on top and garnish with a lime wheel.